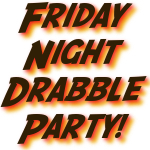 ← Black Friday Night Drabble Party! Autographed print copies of Metal and Ash (and all novels) available now! Just a heads up that I now have autographed print copies of all of my novels, including the brand spanking new Metal and Ash and Little Dead Man! Click HERE to go to the order page or click on the “Buy Signed Print Copies!” above! 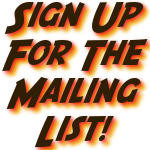 Get your orders in now so you can get them in time for the holidays! 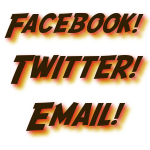 Posted on November 25, 2012, in Little Dead Man, Metal and Ash, What's Up.... and tagged apocalypse, bible, cannibals, dead mech, drabble, fiction, future, genre, Jake Bible, novel, science, science fiction, scifi, shotgun, social networking, tyrants, undead, writing, zombie, zombies. Bookmark the permalink. Comments Off on Autographed print copies of Metal and Ash (and all novels) available now!.